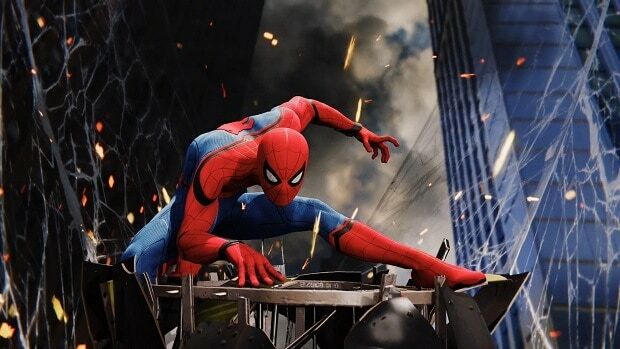 All the spidey costumes seem to have been leaked ahead of the launch of Spiderman PS4. The leaked images of spider suits were posted on the online forums and have since spread like wildfire across the gaming community. 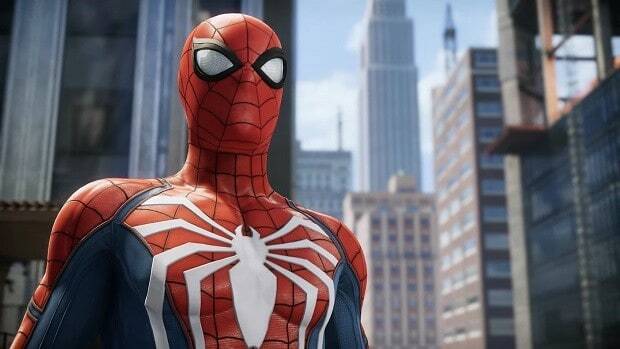 All 35 spider suits to be featured in Spiderman PS4 are believed to have been leaked. The leaked images were posted on various platforms such as on 4chan.net and Reddit. The pictures posted by “macredblue” on Reddit show the in-game suit selection screen of Spiderman PS4. 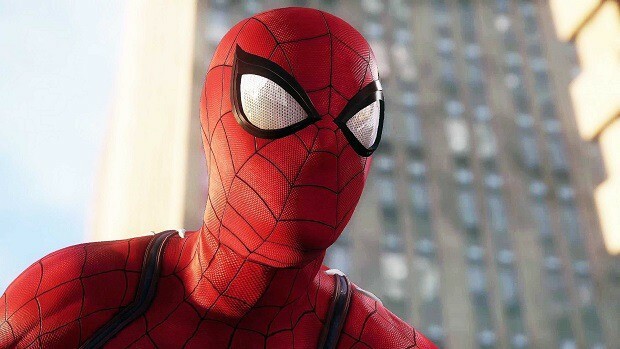 These leaks have facilitated the fans by showing the types of suits which can be used in slinging webs while playing the PS4 exclusive game. This range of suits is probably designed to tackle different types of foes that the friendly neighborhood Spiderman is going to encounter during the course of the game. Some of these suits have been seen earlier in the gameplay footage videos whereas some might be new to the audience. Once you learn that ability, you can equip it to other suits; In other words, there’s a “soft-lock” on suit abilities that can be unlocked. Progress enough in the game, you can mix-and-match different suits with different abilities. Still, a limit is expected to be set on the abilities which could be used per suit. The images show glimpses of the Spider-Punk suit as well as the Spiderman 2099 suit. We can’t wait to see what each and every one of these spider suits will have as their unique abilities in Spiderman PS4. Official confirmation is still awaited as to whether these 35 suits are all or not. Anyhow, players would already have sufficient choices in suit selection in Spiderman PS4. Recently, the representative of the developers revealed the game’s size and play time length. Spiderman PS4 is already being dubbed as the best Sony game ever.